The much anticipated Fujifilm X-T30 camera is expected to arrive soon. Mid-range mirrorless in the Fuji X-series camera lineup to be announced on February 14. 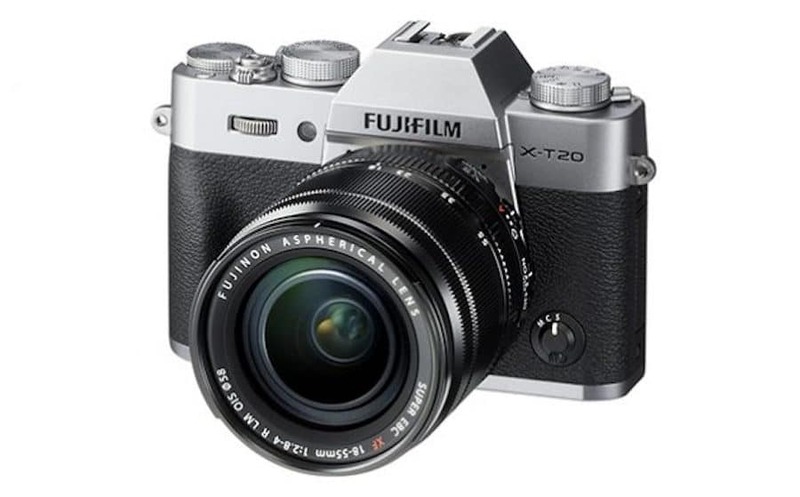 Fujifilm had a great success in the past with the X-T10 and the X-T20. Now with competition heating up with the newly announced Sony A6400, they will have to do something special with Fujifilm X-T30. Fujifilm X-T30 was recently registered in Asia at a Bluetooth certification service. The application shows that the X-T30 will come with Bluetooth 4.2 which is what’s found in the X-T3. Well there are lot people, those who are waiting for Fuji X-T30 camera. Recent reports indicate that it will be announced on February 14. Fujifilm will also announce the Fujifilm GF 100-200mm f/5.6 R LM OIS WR Lens on January 17th, 2019. Here are the rumored Fujifilm X-T30 camera specs.